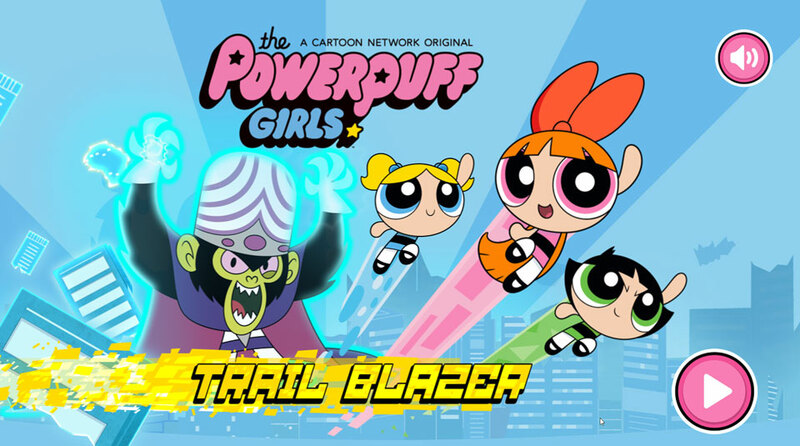 Powerpuff Girls Trail Blazer is a super tap-to-play mini-game for Cartoon Network. 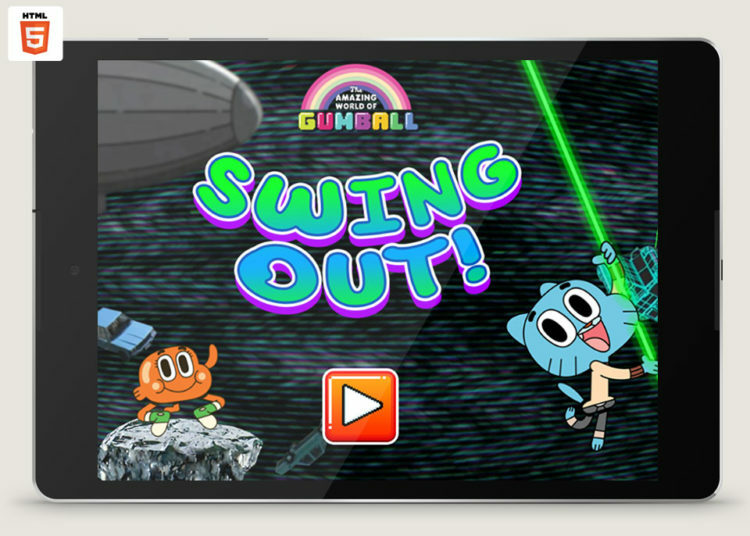 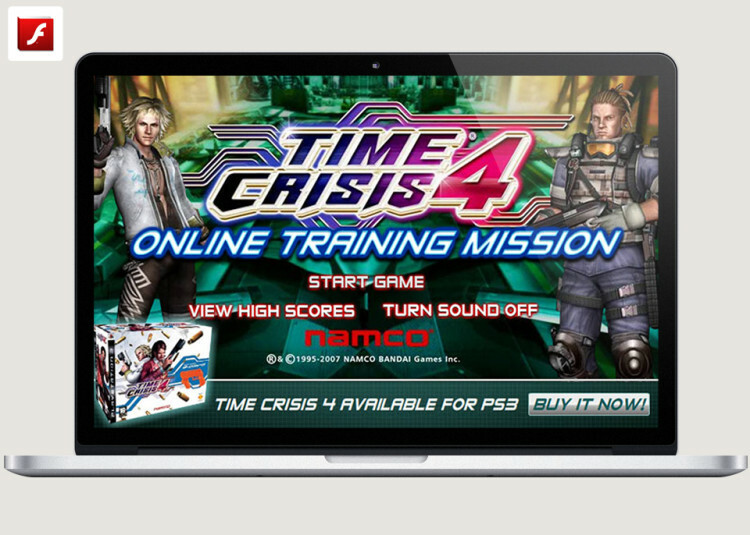 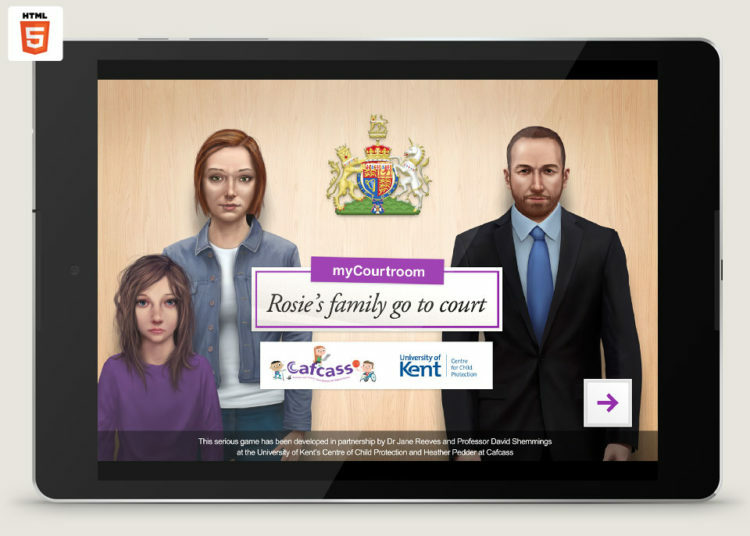 Part of a series of mini mini-games we created to appeal to an increasingly mobile based young audience. 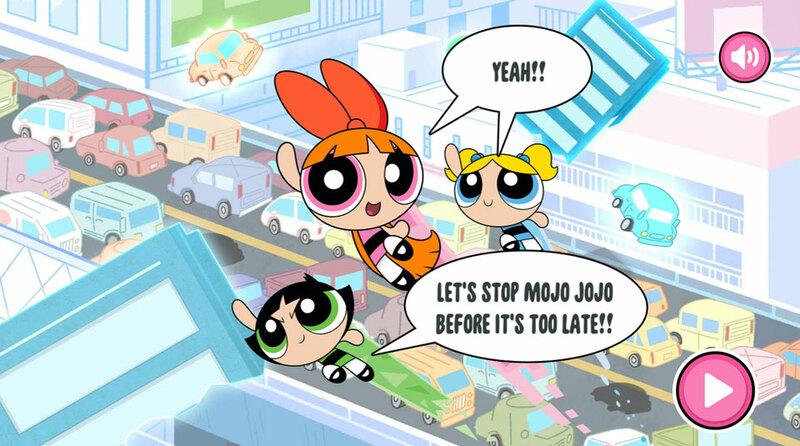 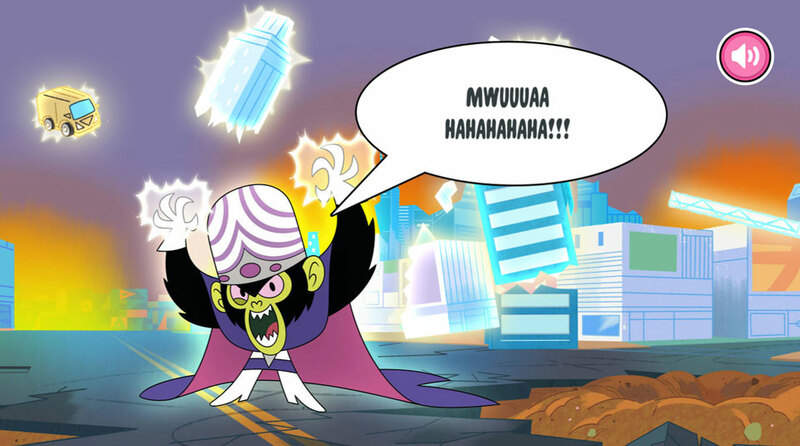 Mojo Jojo is ripping up the city with anti-gravity power and you have to help the Powerpuff Girls chase him down. 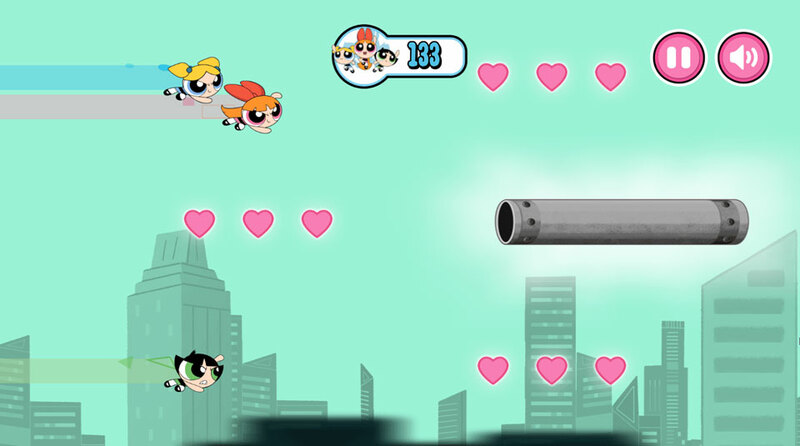 As you fly in formation through the city skyline you have to tap to change formation to avoid obstacles and collect as many powderpuff hearts as possible. 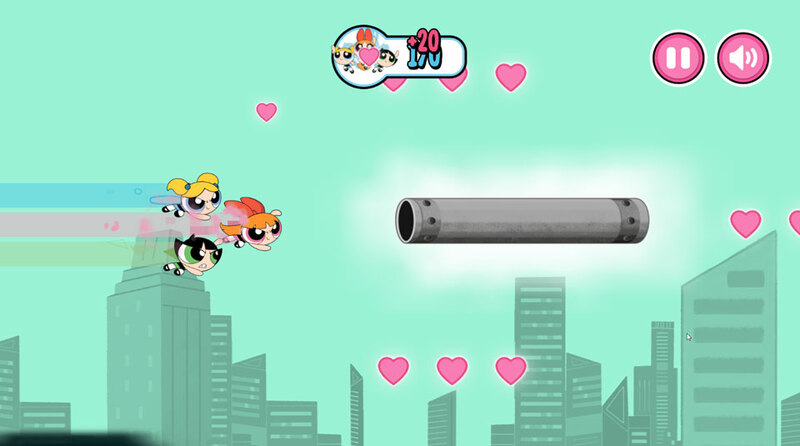 The game plays as an ‘endless flyer’ increasing in speed and challenge as you progress. 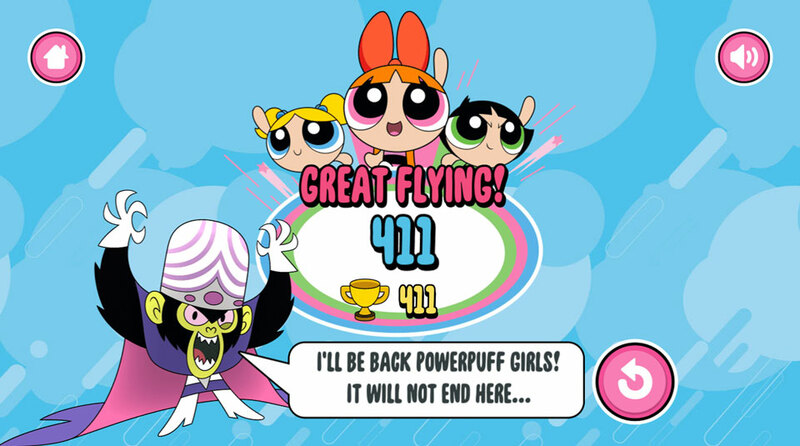 Sounds simple, and it is, but becomes infuriatingly addictive to try and beat your last score, forcing you to make mistakes that seemed obvious to avoid.